Fisher-Price Little People Christmas Story Set – PRICE DROP! If your kiddos love Fisher-Price Little People – you may want to snag one of this cuteness while it’s on price drop! 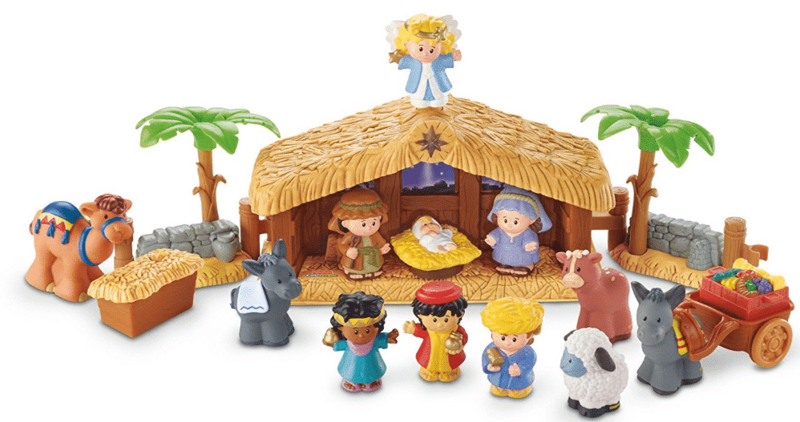 OR pick up the Fisher-Price Little People Christmas Story for under $25 (Reg $33.99) – that’s the lowest price it’s been ALL YEAR!